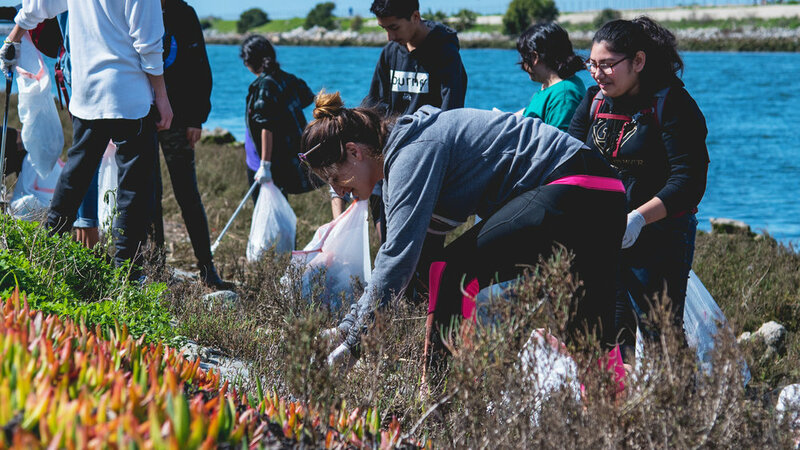 To champion the restoration and protection of the Ballona Wetlands, involving and educating the public as advocates and stewards. 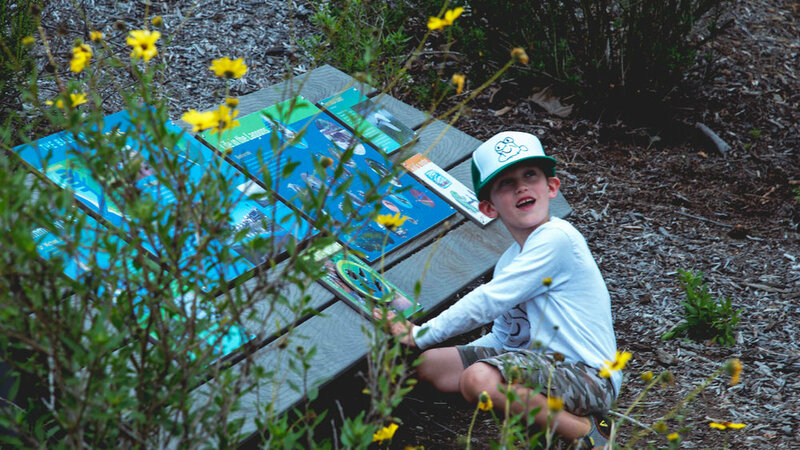 Explore the wonder of nature in urban Los Angeles, learn about our coastal ecosystems and see a variety of native plants and animal. 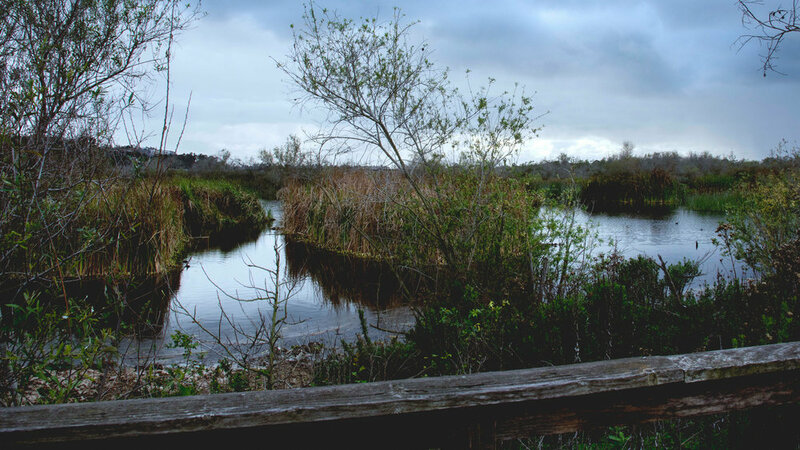 Help FBW restore the last coastal wetland in Los Angeles. 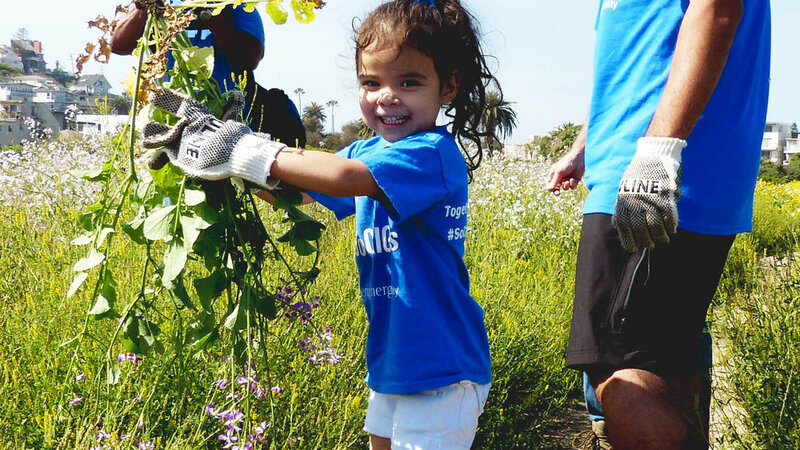 Get hands-on experience while learning about urban ecology. Follow us on Facebook or sign up for our email newsletter to learn about our special events throughout the year. 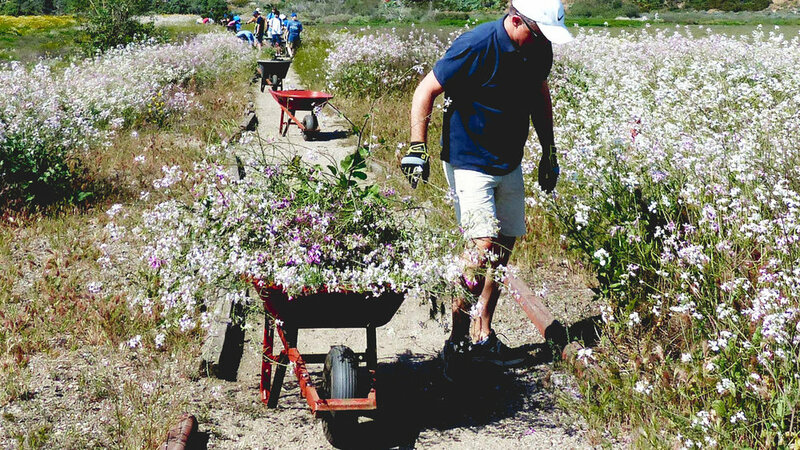 Third Annual Migration Celebration Is On It's Way! Hey Happy Campers, The 2019 Season Is Here! 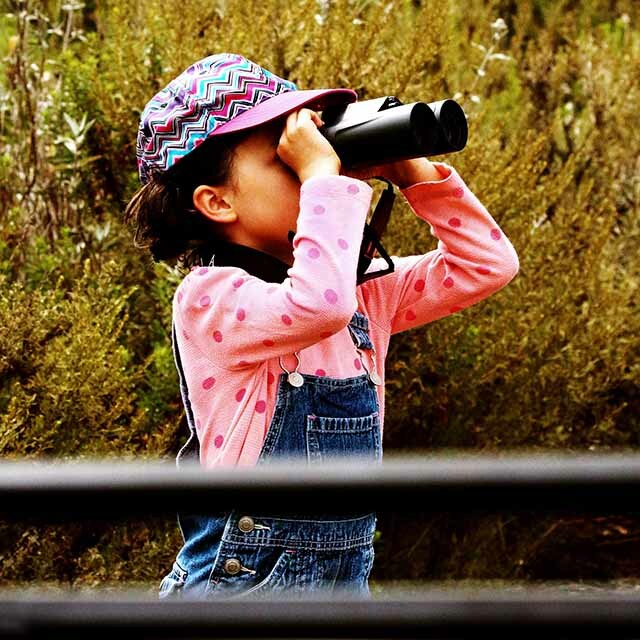 Natural areas and the wildlife they support are part of our heritage.